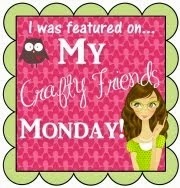 I am always trying to think of how I can use my stamps in ways that are beyond the obvious. 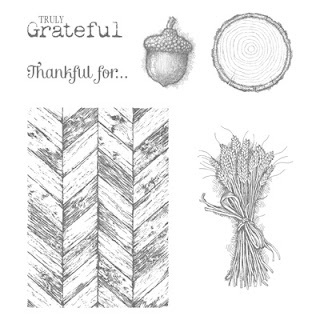 I love the texture of the background pattern stamp in the Holiday Catalog set "Truly Grateful" and thought of doing something in black and white with it. Creating the card below for the Holiday Catalog swap took me out of my usual comfort zone both in my color palette and in the design. 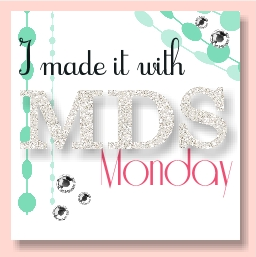 It was also my first design using the chalkboard technique that is so popular now.